Heather Martin is originally from Gainesville, Georgia. 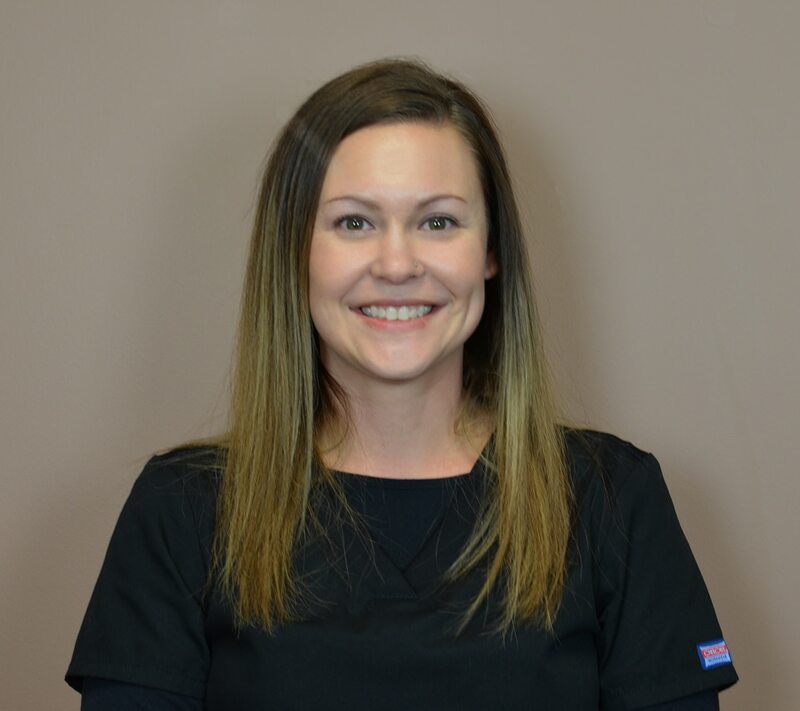 She graduated from Lanier Technical College in 2008 where she studied Medical Laboratory Technology.She has a current accreditation as an Andrology Laboratory Scientist with the American Association of Bioanalysts (AAB), which she has held since 2009. Heather worked at the Atlanta Center for Reproductive Medicine for five years before relocating to Ohio. She currently lives in Stow with her husband, three children and four dogs.